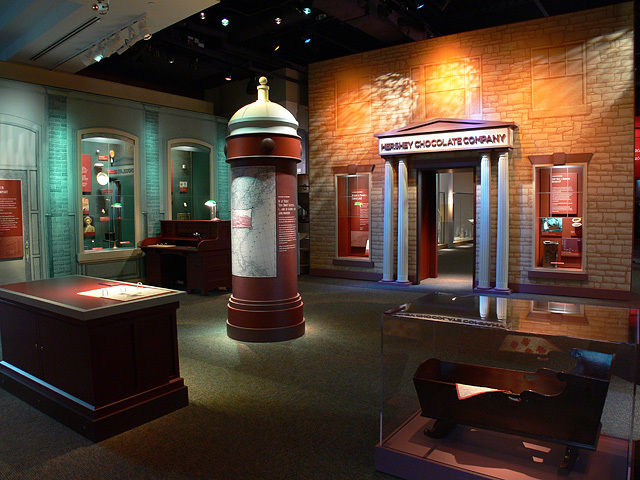 The Hershey Story, a new museum dedicated to the life of Milton S. Hershey – focuses on the man, his chocolate company, the town that bears his name, and his generous legacy. 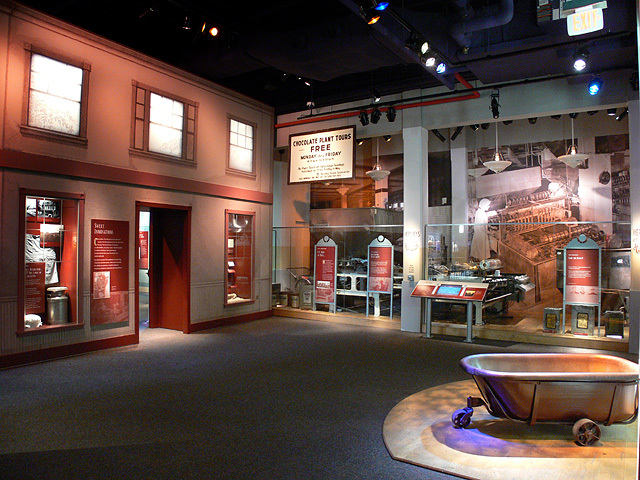 The museum explores the rags to riches accomplishments of an American entrepreneur who used his personal wealth to enrich the lives of others. Featuring full-scale replica architectural props, visitors are led through the door of Hershey’s birthplace and homestead and past the facades of his first candy shop and factory. 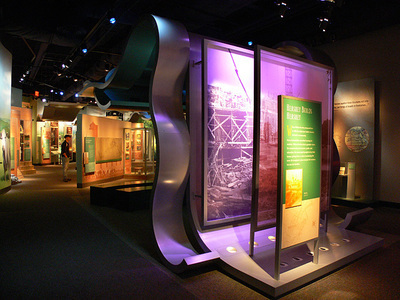 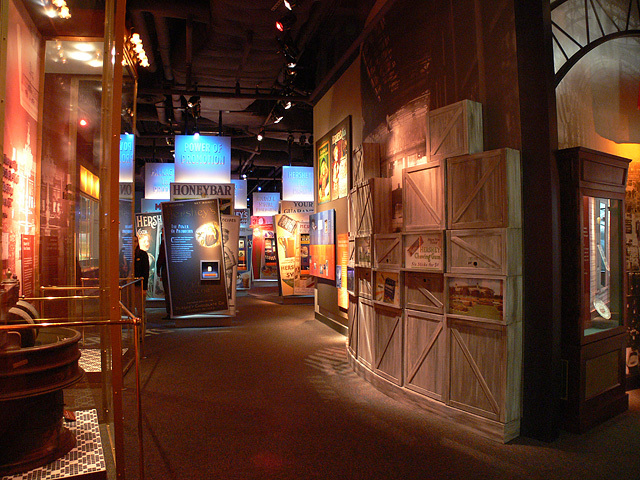 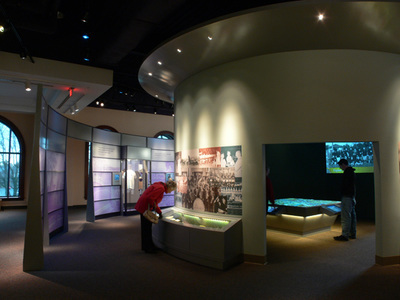 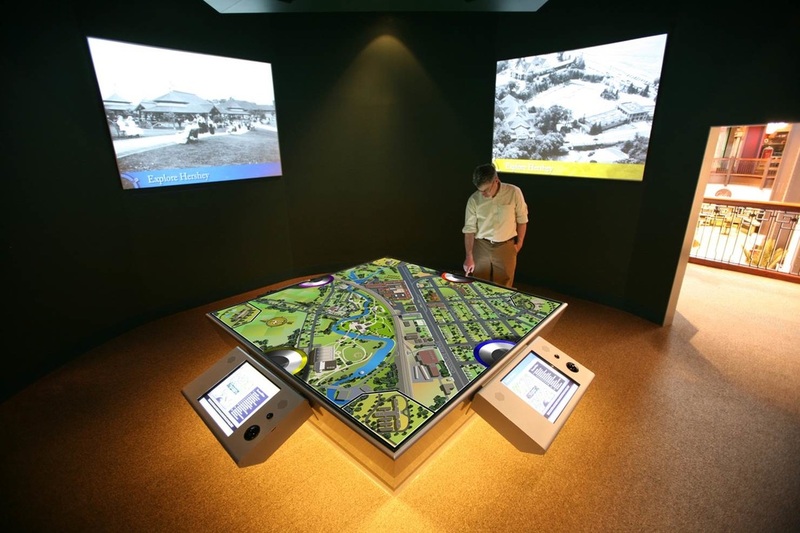 Interactive exhibits and static displays detail Hershey’s energy, entrepreneurship and determination and how he eventually revolutionized the production of milk chocolate. 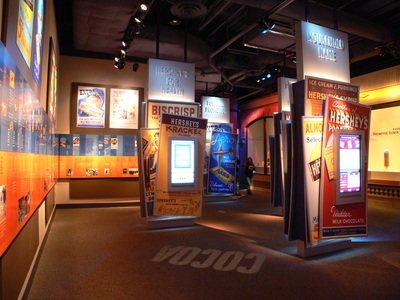 In five interconnected theme areas, stories are vividly told in computerized sound and scenes.